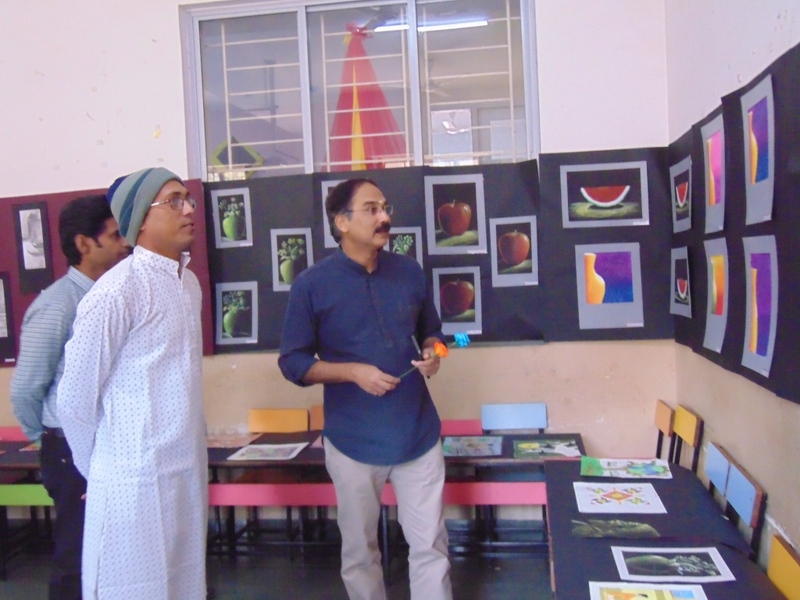 SSRVM organized an exhibition on 2nd February, 2019 which was a grand success. Students of standard 5th to 9th arranged various displays, activities and performances on behalf of their respective clubs. The hallways and staircases had been painted and decorated to their best and the 2nd grade classrooms had been transformed into artistic galleries of masterpieces by the students. It was something completely different altogether. 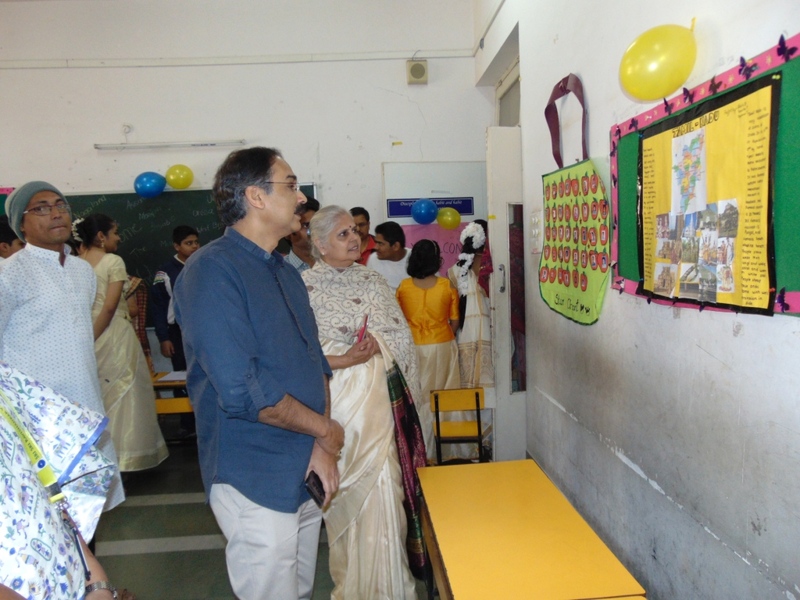 While the parents could go into various classrooms and look and admire different displays, the performances by the students were also wonderful. A real crowd puller was the singing performance by the music club. Innovative, unique and energetic, it was a fusion of western and classical songs that was perfectly harmonized by the vocals, drummers, guitarists, keyboard and clarinet. The next hit being three different themed dances by the girls. The yoga dance was astonishing with various asanas shown by the girls. The Ganpati dance and the energetic Kerala dance were a reminder by the heritage club of the rich heritage and culture of our country. The animal appreciation club had prepared a short skit, along with photographic displays and a Power Point Presentation portraying issues of animal cruelty. 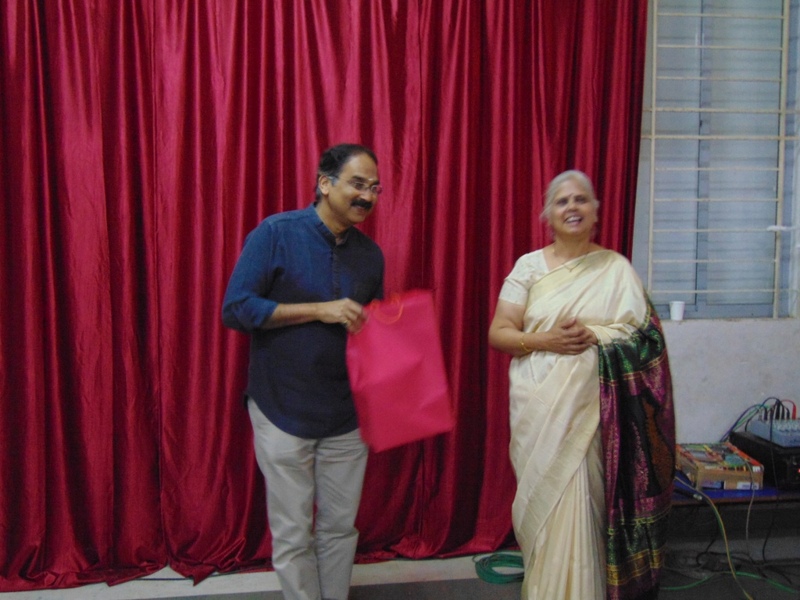 A humourous element was added by the literary club with a skit and a standup comedy to go with display of poems, write-ups, photographs, quotes and quizzes and games for the parents. 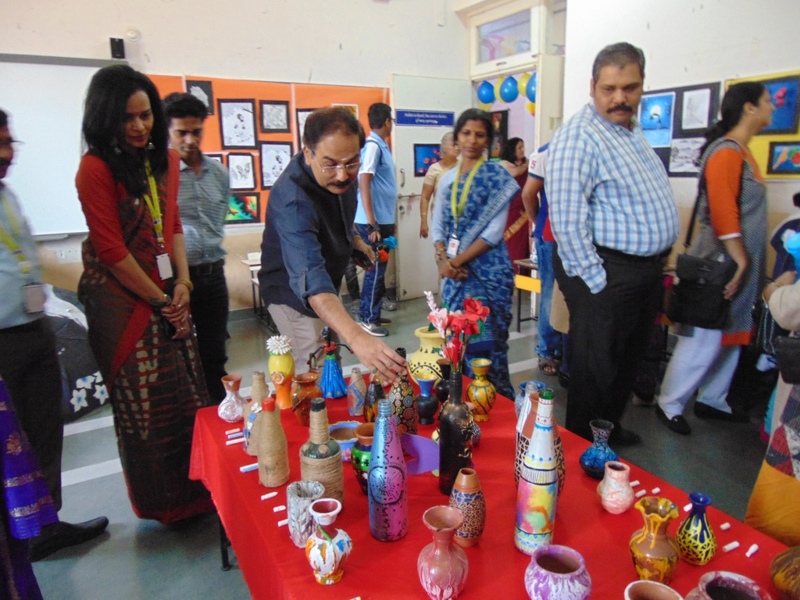 While the arts and work education club added beauty and an aesthetic feel to the exhibition with their paintings and pots and soap cravings and crafts, the Maths and Science club had added a technological element of their own. From hydraulic cranes to mind games and programmed robots, their models and explanations were impressive. The ecology club was dedicated to spreading awareness about the environment in fun ways along with a display of seed bombs and sale of organic compost made by the students. The ICT and mass communication club contributed with their entrancing presentations and information regarding the digital world. 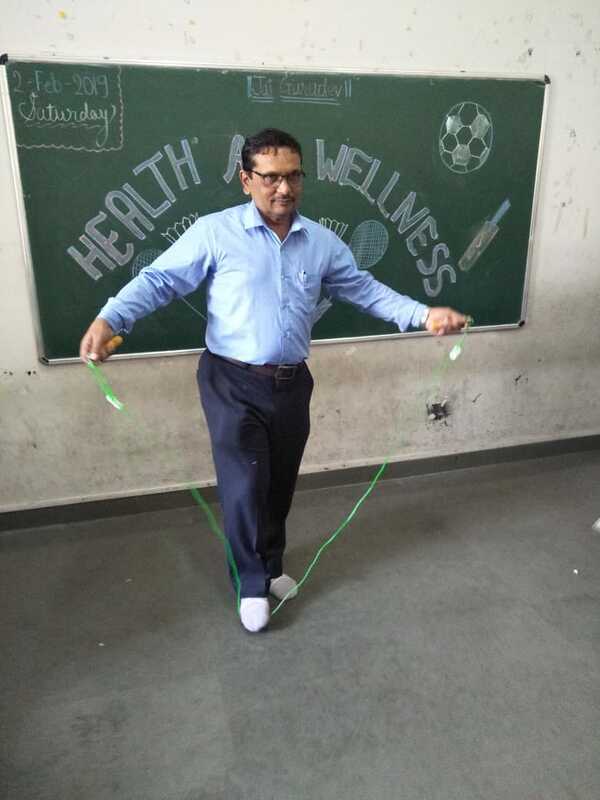 Students of health and wellness club involved the parents by calculating their BMI and challenging them with a jump rope round. The talent at SSRVM doesn’t end at this. The cookery club had taken over the kitchen to prepare and serve delicious street food. Their bhel, sev puri, sandwiches and chat prepared by the students did disappear quickly. The efforts of students and teachers to make this event a grand success is remarkable. 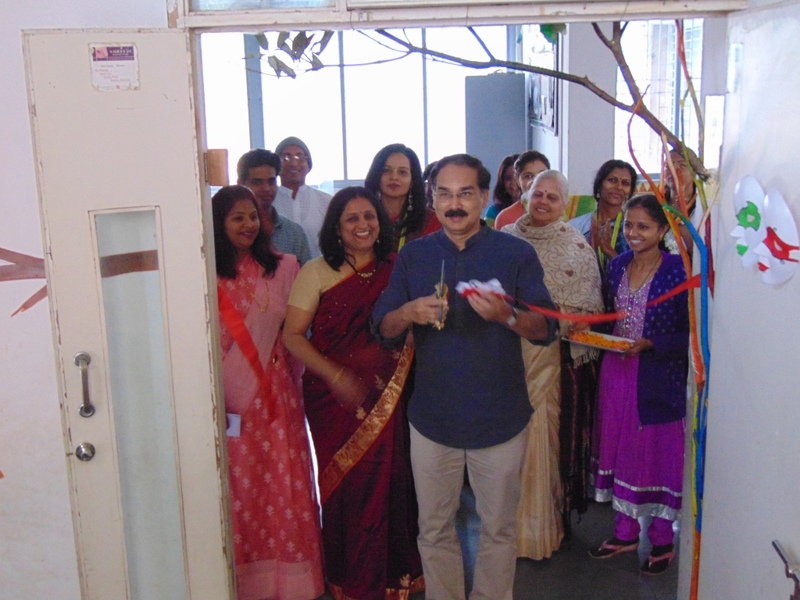 It was a lively and enlightening experience for both students and parents.